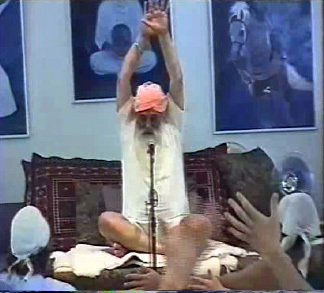 This is not “Guru Dev Singh’s” sadhana meditation. 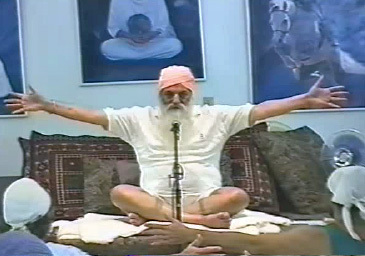 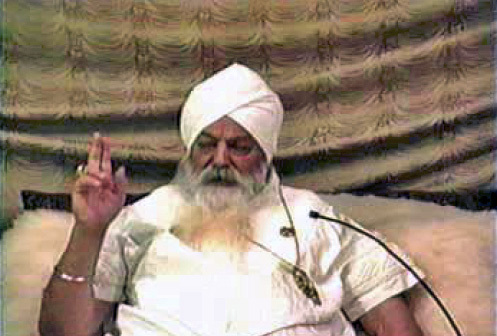 It is a collection of four meditations given by Yogi Bhajan as part of several classes. 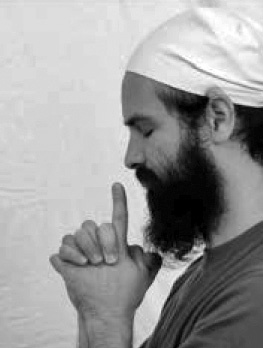 These meditations were practiced daily at the Mt Shasta retreat.